First up is a nice countertrend play on NZD/USD. The pair is just below the .7200 major psychological handle, which is also near the resistance of a rising channel that’s been unbroken since mid-2015. What makes this setup more interesting is that there’s a small bearish divergence on the 4-hour time frame. 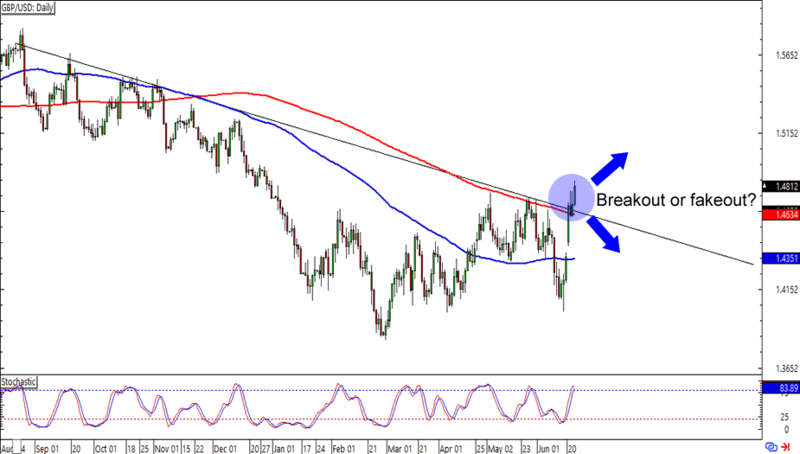 Think the Kiwi is about to lose pips on the Greenback? Be careful about trading this one, folks. Remember that countertrend trading isn’t for everyone! Retracement alert! 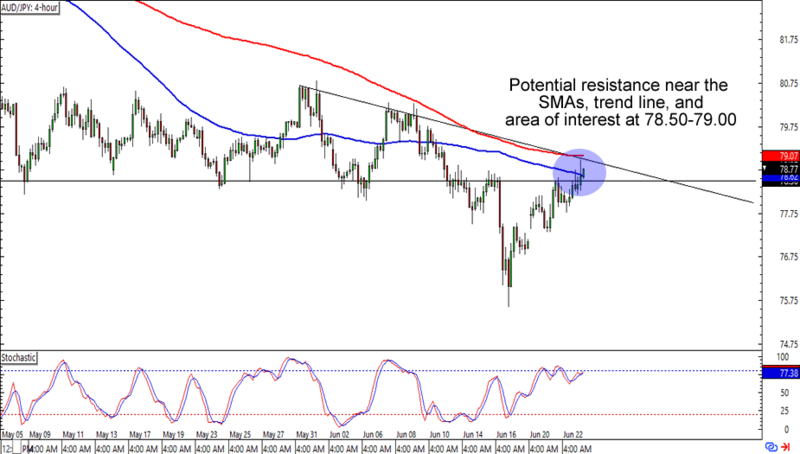 AUD/JPY is currently testing the 78.50 – 79.00 area of interest, which lines up with the 100 and 200 SMAs as well as a falling channel resistance on the 4-hour chart. Oh, and check out that sweet bearish divergence! A short trade at current levels could make for a good trade idea especially if you’re one of them yen bulls. Of course, you could also wait for a break above the resistance levels if you think that the yen is done making pips against the Aussie. Somebody holler at Huck because this breakout is too good to miss! 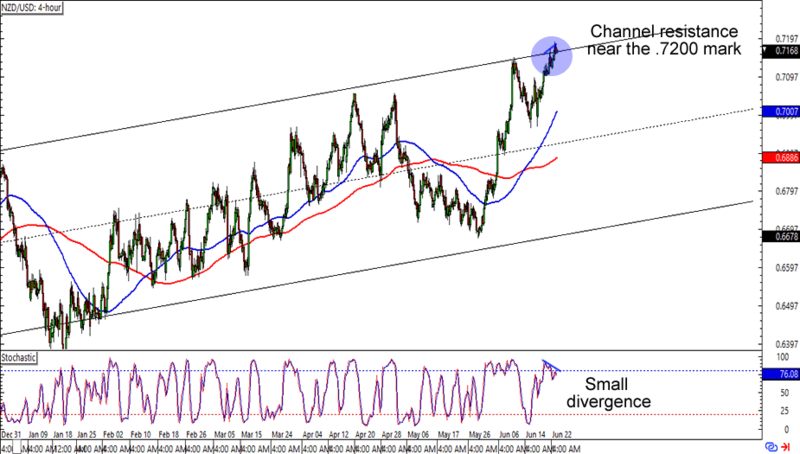 GBP/USD has just breached above a falling trend line that hadn’t been broken since August last year. What’s more, Stochastic has just stepped on the overbought territory. Are we seeing a breakout or is this just a fakeout? Read up on trading breakouts and fakeouts from the School of Pipsology if you haven’t tried them yet!